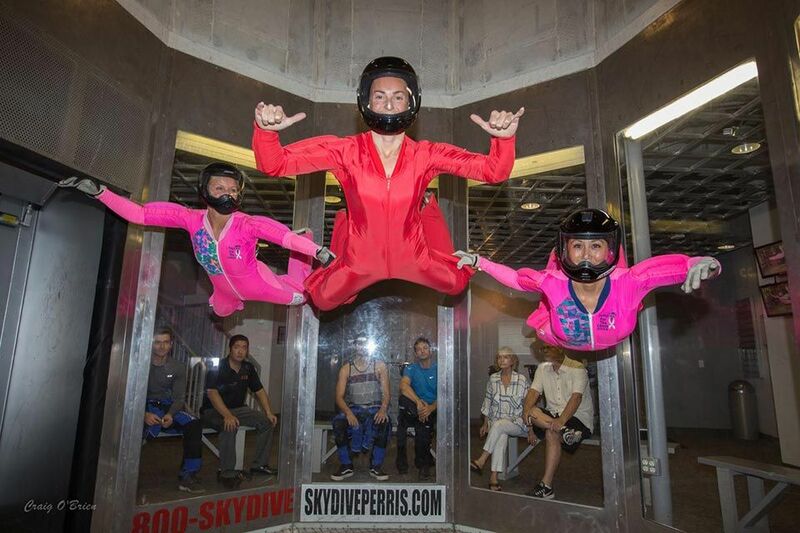 Your first time flyer experience will have you grinning from ear to ear from the very moment you step into our flight chamber and experience lift off! It’s an incredibly safe, realistic, and unique experience fully supervised by certified instructors. 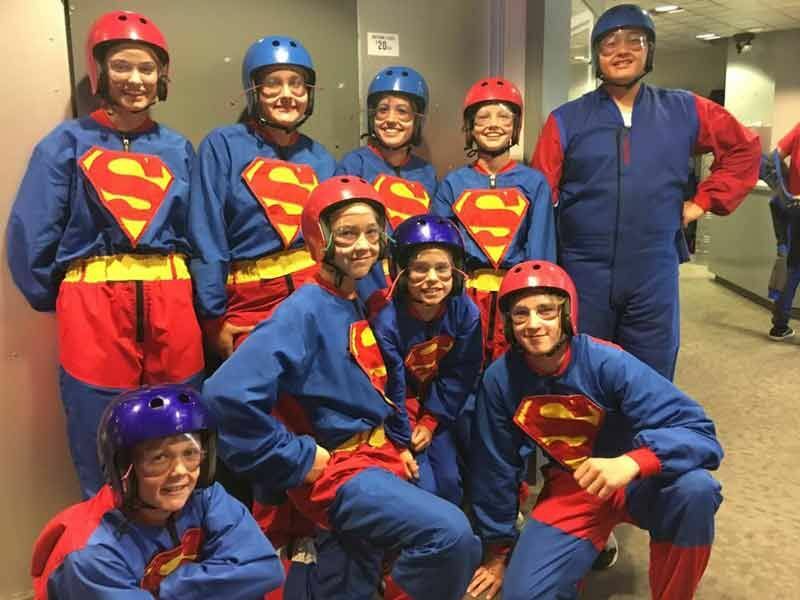 Our first time flyer packages include a comprehensive training session, equipment rental, and one-on-one assistance throughout your entire flight from one of our certified instructors. We offer several package options for both individual flyers and families. Details of each package are listed below. For complete details on what to expect before, during, and after your flight session, please visit our FAQ page. 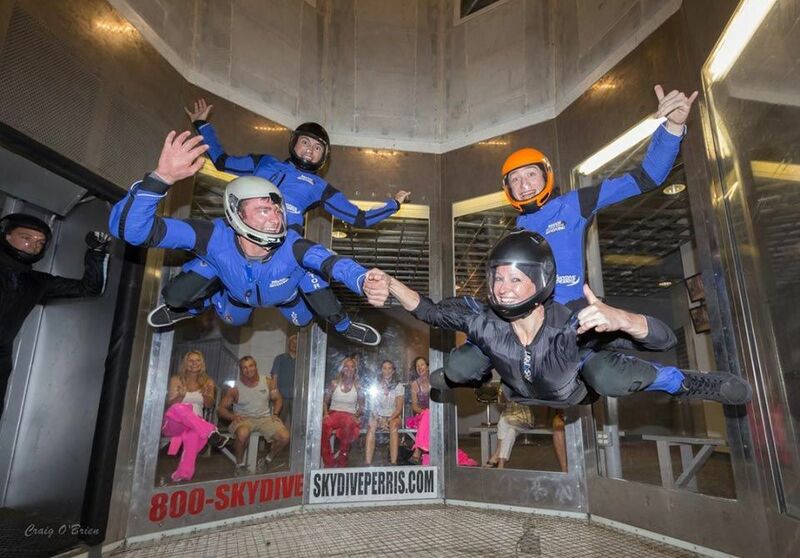 There’s no better place to experience indoor skydiving in Southern California than Skydive Perris! "I was a little nervous for some reason but from the moment I walked in the ..."
"What an exhilarating experience! We all came pumped and ready to go and lov..."
"So much fun!! From check in to check out everyone that works there is amaz..."
Participant must be at least 18 years of age and Maximum weight limit under 6ft. - 250lbs, over 6ft. - 260lbs. This package is not available for online booking. Please call to book. The ultimate experience of human flight! 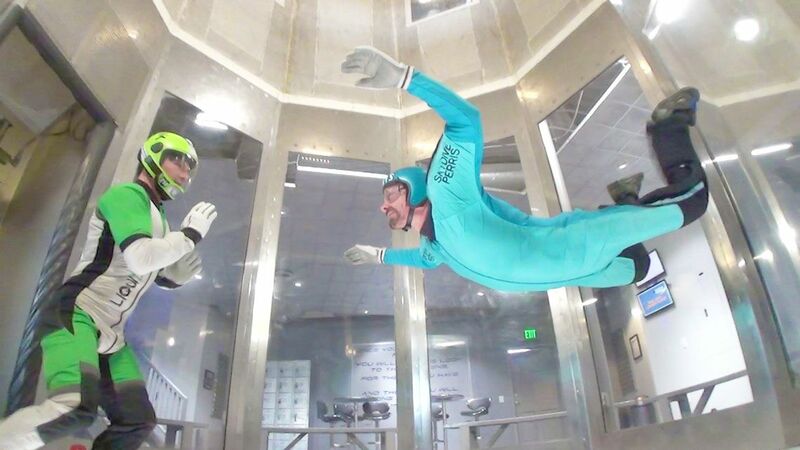 This package starts with 2 flights in our Indoor Skydiving Simulator where you’ll float on a column of air allowing you to experience the sensation of freefall without being attached to an instructor. 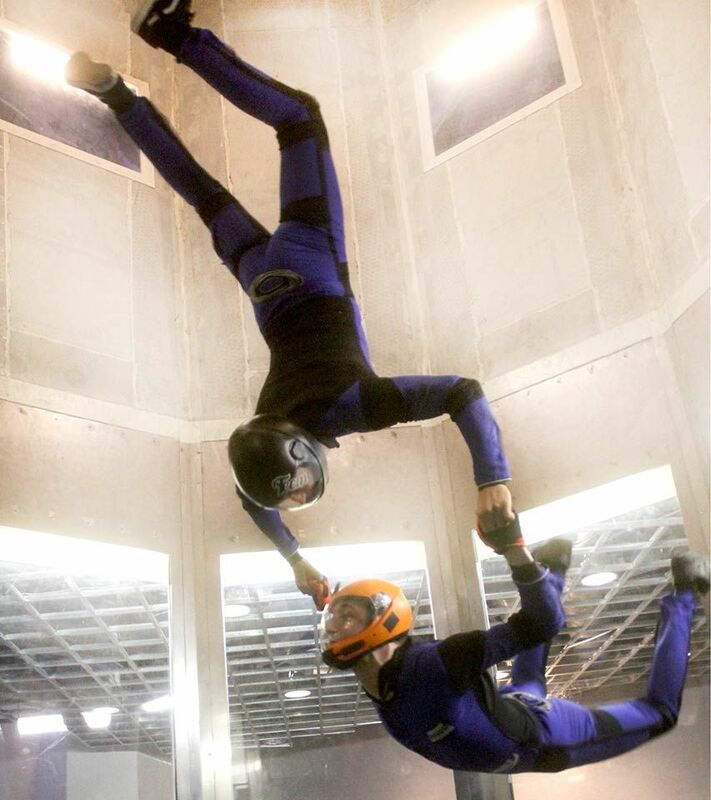 After completing your indoor skydiving experience you’ll then go tandem skydiving from 12,500 ft securely attached to an instructor.